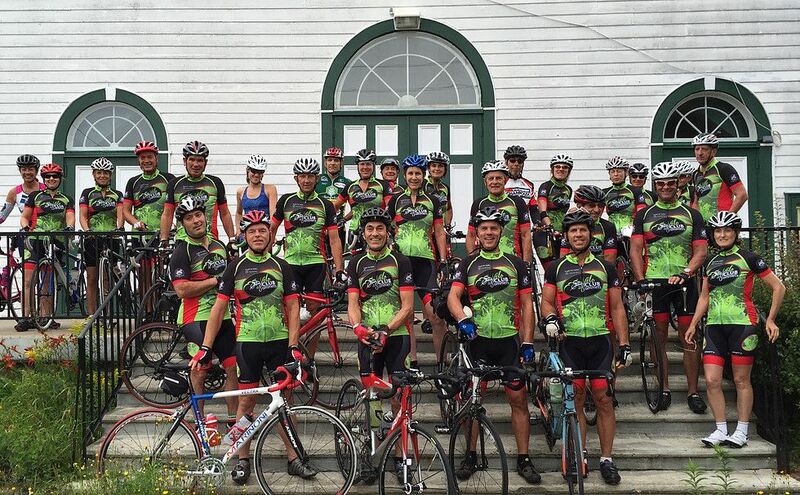 Join the vélo club des sommets of Sainte-Agathe-des-Monts. Right to ride and club website access. Special in store. Details in store (Sainte-Agathe). Parking at the school board (2 rue St-Joseph, Ste-Agathe) or else where. Make sur to verify Saturday morning starts on site web du club. The mission of the Vélo Club des Sommets is to gather cyclists of all levels to share the passion of riding road biking together by mostly organizing bike rides.